Anglia Square | We raised £251.54 for Break! 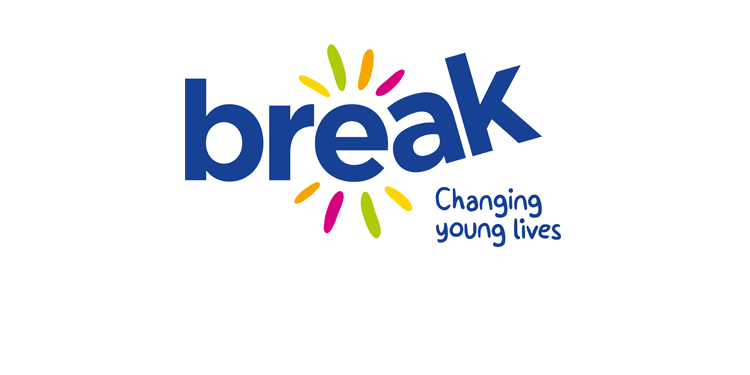 07 Jan We raised £251.54 for Break! A huge WELL DONE to all who donated to Break when Santa Claus came to Anglia Square! From your donations on the day, we managed to raise an incredible £251.54. This money will go towards supporting vulnerable children, young people and families across East Anglia. Didn’t have the chance to donate? Visit here and make a difference today.